Two major international military exercises are currently happening on the shores of the Gulf of Finland the Siil2018 and Arrow18. The Siil 2018 is the main exercise of the Estonian Defense Forces. 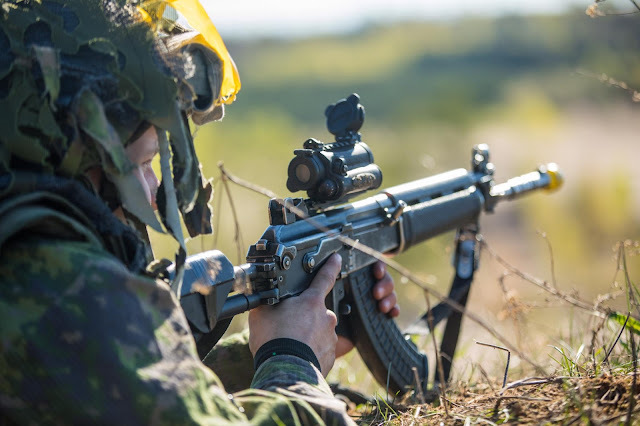 This multinational exercise is focused on testing the Estonian capability to defend its territory and receive international assistance to its small but effective fighting force. The previously light infantry oriented Estonian Army is rapidly mechanizing itself with K9 SPG:s and CV90 IFV:s. The reservist based army is supported by a rather large and extremely well motivated Kaitseliit home guard. The initial phase of the Siil2018 is a mobilization test, that is a crucial part of a reservist army’s defense operation. 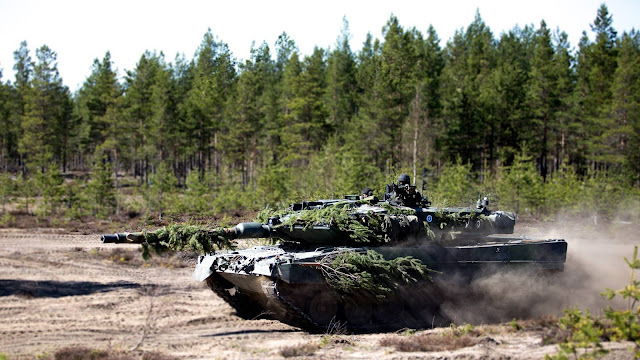 After the forces are assembled the exercise will turn into a force on force drill, where the international element together with the 2nd Estonian Brigade will train to retake a region overrun by hostile forces. 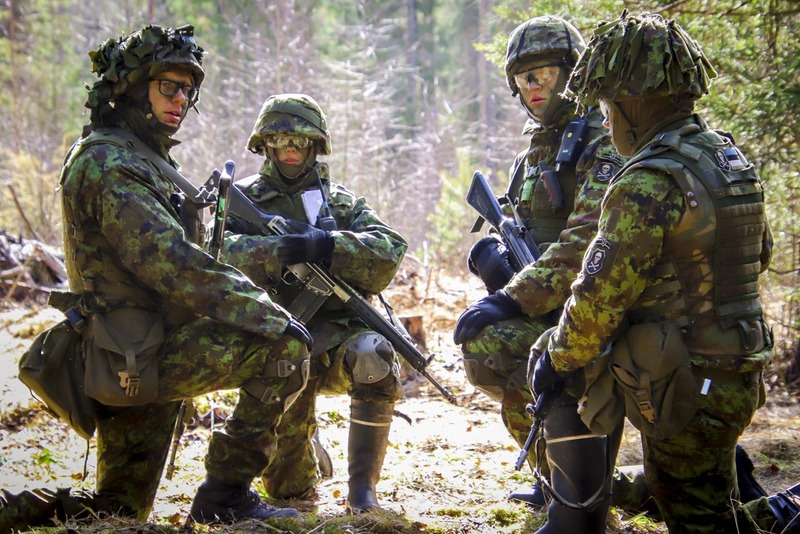 This international element comprises of NATO allies and Finnish combat engineers. It’s important to note that while the Finnish Defense Force trains to support Estonia,there is no formal alliance between these kindred nations. 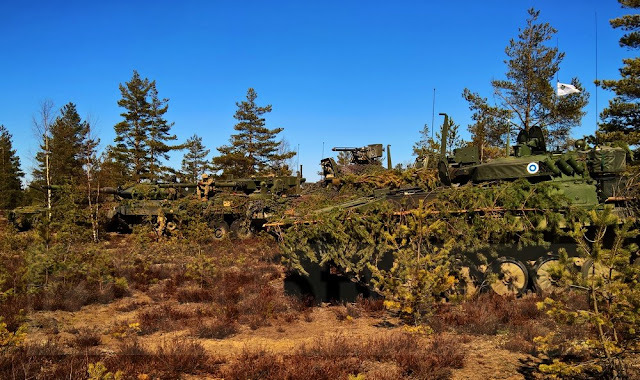 The Finnish Arrow18 exercise is the latest of a long lineage of mechanized battle group exercises the Finnish Defense Forces organizes annually. 2016 was the first time when the US Army joined the Arrow exercise with one Stryker equipped cavalry company from the 2nd Cavalry Regiment . 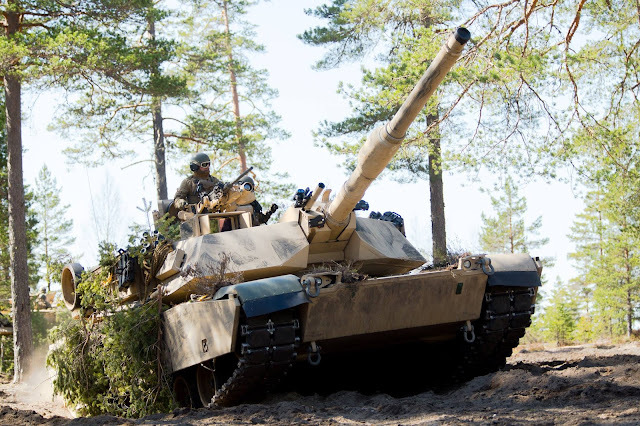 This year the cavalrymen brought in friends from the north; an US Marine Corps tank platoon with the M1A1 Abrams main battle tanks and a Norwegian anti-tank missile platoon. Despite being smaller and more focused exercise than the massive 13000 men Siil2018, the Arrow has a similar undertone of testing how well the Finnish Defense Force is capable of integrating an foreign military component that comes to aid them in a fight against an invader. In the Pohjankangas training area the American and Norwegian units formed a battle group together with a Finnish mechanized battle group, that was equipped with Leopard 2A6 MBT:s and BMP-2, MTLB and CV9030 IFV:s. The Finnish opfor for the international battle group is a similarly sized force with Leopard 2A4, CV9030, Pasi and AMV equipped companies. Their training consisted of both live fire drills and force on force engagements utilizing the Saab simulators that all three nations use. It is noteworthy what the slightly different simulator systems seem to function flawlessly together and they allow the participating units to learn enormously from the training battles. The Finnish media is allowed an access to the Arrow18 exercise and some interesting details can be picked up from their stories and interviews. Firstly the training scenarios the Finnish tankers are practicing are somewhat different from the American ones. 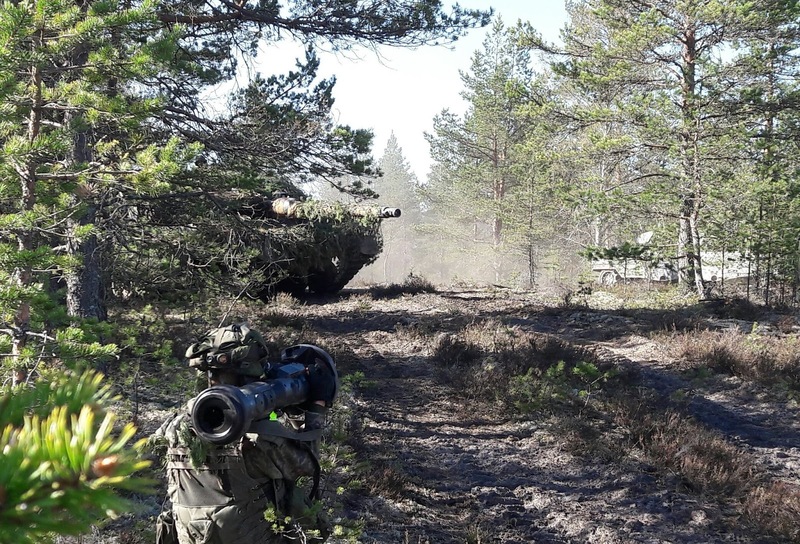 While the US Army has spent the past two decades fine tuning their tactics against a wide variety of scenarios against insurgents and low tech enemies, the Finnish army has instead kept a laser sharp focus on one core mission. The Finnish armored forces train to fight a numerically superior peer level enemy that may even poses air superiority. This translates into a force that excels in meeting engagements against other MBT:s, a skill that apparently isn’t highly prioritized in US training. This different focus is also evident in the communications styles between the armies. While the American tankers chatter on the radio to keep up with their close surroundings, their Finnish counterparts maintain a high level of radio discipline. The most worrying difference observed in the Arrow18 was the habit of the American tankers to position themselves to high ground vantage points. Their doctrine seems to be based on the maximization of field of view and shooting sectors instead of focusing on protection and stealth. 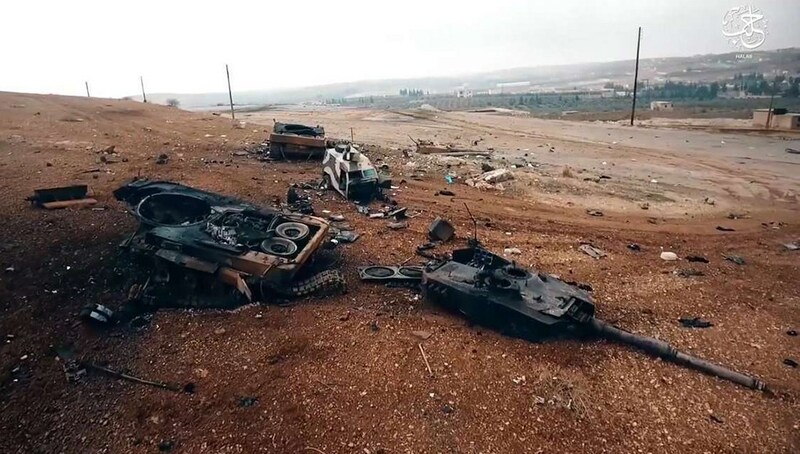 While this tactic that relies on the superior armor and firepower of the M1A1 may be practical against an opponent that doesn’t poses long range anti-tank weapons and while operating under total air superiority, it has already been proven quite costly for example by the Turkish forces invading Syria. Staying out in the open would be disastrous against a Russian tank or motorized rifle battalion tactical group. Even these smallest independent formations carry a large number of both vehicle mounted and man-portable advanced ATGM:s. They also have integrated MSTA-S self propelled guns with precision guided munitions and if necessary support from the higher echelon forces such as heavy MRLS systems and close air support from both helicopters and attack aircraft. With the latest advances in the Russian command and communications technologies it is highly likely that the US armored forces no longer poses superior situational awareness and thus are more vulnerable than before. They may even find themselves as the underdogs due to the intensive electronic warfare capabilities that the Russian army fields even down to the battalion level. These drills provide the participating nations with important experience about their capabilities to give and receive international aid and highlight the kinks that need to be ironed out. But they have also highlighted the worrying fact that despite some improvements the US forces are still not ready to face a peer level high intensity war.